Baptcare has provided care services to the Victorian community for more than 70 years and is thrilled to be making a multi-million dollar commitment to build 52 affordable rental houses, a 90 bed aged care facility and a large community hub with a café for locals to meet in, right in the heart of Norlane. Baptcare is committed to sourcing as much as possible locally. 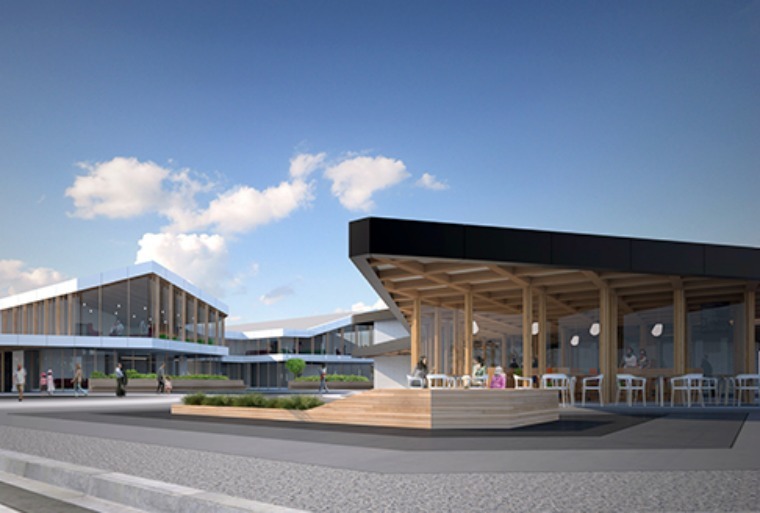 The work we are undertaking in Norlane is seen as a place-based impact investment that will stimulate the local economy in Norlane and have a wider effect on the Geelong region. An estimated $150 million will pour in to the community in wages through construction, operations and flow on effects. Local firm Hamlan Homes won the tender to build the affordable houses and have been able to extend employment opportunities for trainees and apprentices from the 3214 postcode. Baptcare is committed to helping those who are doing it tough, whether that is the most recent arrivals to Australia, or working alongside an established community like Norlane that has had many years of under-investment. Baptcare is working with established Baptist churches and agencies in the northern suburbs who have been a presence in the community for decades and understand local needs. One of our partners, Urban Seed, undertake best practise community development work in Norlane and facilitate the community reference group which we see as a priority. Urban Seed will also provide place management expertise for those who are renting our houses and beyond, as well as providing the drive behind the “Aviary café” we intend to build in the hub. All of this will make our investment in to Norlane truly a project for the locals, by the locals. Baptcare will deliver this infrastructure project at Norlane by the end of 2019, however we see this as at least a 30 year intensive commitment to the people of Norlane no matter what the circumstances.